With the new iPads almost ready for retail, prospective buyers along with current owners will be on the lookout for some new apps and games to fill their devices up with, and if you like modifying and tweaking your images, today’s featured offering has more features than you could wave a brush at. During last week’s second major keynote event in as many months, Apple announced, as expected, two new tablets. But while the iPad mini 3 is largely unchanged, the iPad Air 2’s tri-core processor and 2GB of RAM renders it a powerhouse compared to its iOS-running peers. The move to throw in the A8X SoC appears a precursor to a concerted push in the "pro" tablet arena, and while the 12.9-inch "iPad Pro" continues to elude us, Apple is certainly beefing up the current 9.7-inch model to fend off the likes of the Microsoft Surface, Samsung Galaxy Tab Pro, and a myriad of others. Whilst hardware plays a pivotal role, though, the software must also be up to speed, and despite the prowess of the iPad Air 2, there’s certainly nothing on the App Store that even comes close to the many powerful apps available on OS X. 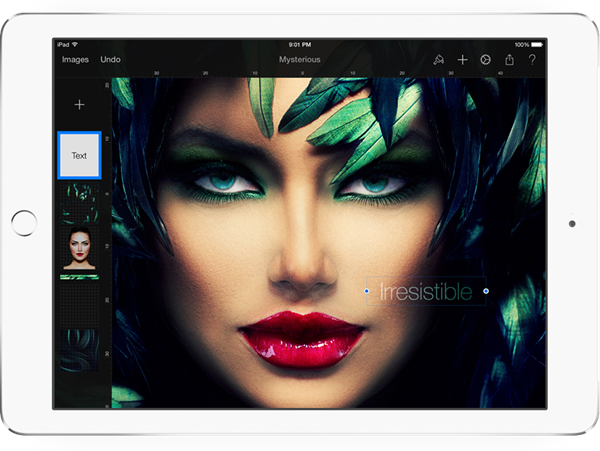 But while iOS devices are not yet ready for Final Cut Pro, for example, image editing has come a long way in the past couple of years, and the new Pixelmator app for iPad suggests that at least one developer is ready to bring desktop-esque features to the Apple slate. Image manipulation apps may have made some headway recently, but there’s still a feeling that most of them are half-baked imitations of the real thing. Pixelmator is not like that at all, though; you can edit numerous file types, including PDF, JPEG and PSD, and with all manner of different brushes, tools and effects, you can alter your creations to your heart’s content. As you can see in the screenshots, nothing has been left to chance here. 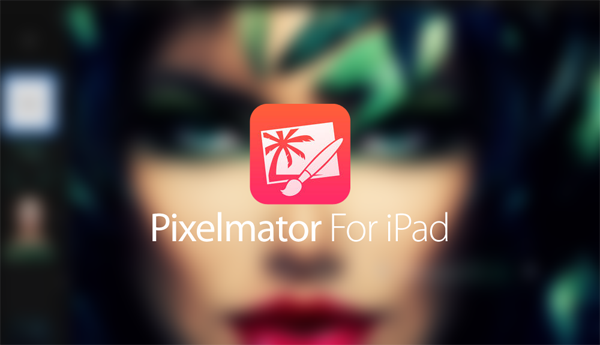 There are plenty of templates to get you up and running, as well as those all-important filters, and if you’re an iPad user, you can grab Pixelmator for $4.99 via the App Store link provided below.